A smoky, robust tea – not for the faint of heart. 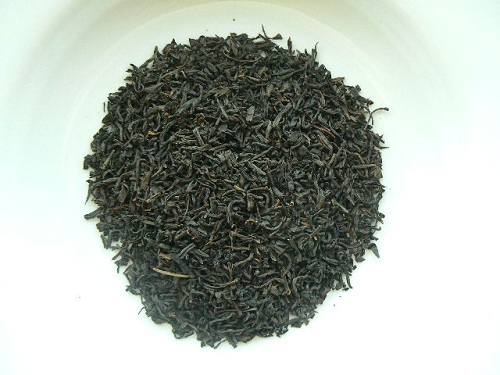 This tea is plucked from the Souchong leaf – the ripe, large older leaf at the lower part of the bush. After fermenting, the leaves are heated on hot iron pans, then smoked over wood logs. Strong brew. Our customers not only enjoy this tea hot, but also use it for marinating meats and in culinary recipes.